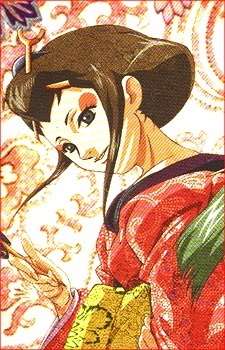 Head mistress of the Firefly House, Yukino found Shichiroji injured in a capsule floating down a river, and gave him a job at the Firefly House. Though the two have a "practically lovers" kind of relationship, they have yet to consider marriage. Yukino teaches Kirara that there is no shame in enjoying a fine meal a letting one&#039;s body and soul rest when Kirara believed that to do so was a dishonor to the sacrifices and hardships of her village. After rescuing Sanae from the capital, the samurai stop by the Firefly House again, and leaves Sanae in Yukino&#039;s care while they rush to the final battle with Ukyo. After the battle, Shichirojo goes back to the Firefly House to be with Yukino.